With a winter storm warning in effect, total snow accumulations from 4 to 11 inches, ice accumulations of a “light glaze,” Columbia Public Schools (CPS) is taking action in order to ensure safety for students and staff. CPS Human Resources Officer, Nicke Smith, emailed faculty and staff Friday at 11:03 a.m. about CPS’s response to the winter storm warning. Smith’s email said Emergency Management and MODOT advised that road conditions would deteriorate throughout the day as the winter storm moves into the area. CPS has decided to close the district at 2 p.m. today, which allows for coverage at buildings through student release and busing schedule. “The University of Missouri, surrounding school districts and other local employers have also made this decision for the safety and well-being of their employees,” Smith said. In addition, CPS will grant faculty members paid leave for support staff and hourly employees, including maintenance and custodial employees, at the normal hourly rate for the remainder of their shift, Smith said. CPS superintendent Dr. Peter Steipleman explained why the district had decided to have an early release Friday in an email to faculty and staff members Thursday. He said the timing of the storm and predictions to when the ground will freeze, the official Winter Storm Warning from the National Weather Service and the amount of snow the will accumulate all went into consideration when making the decision. 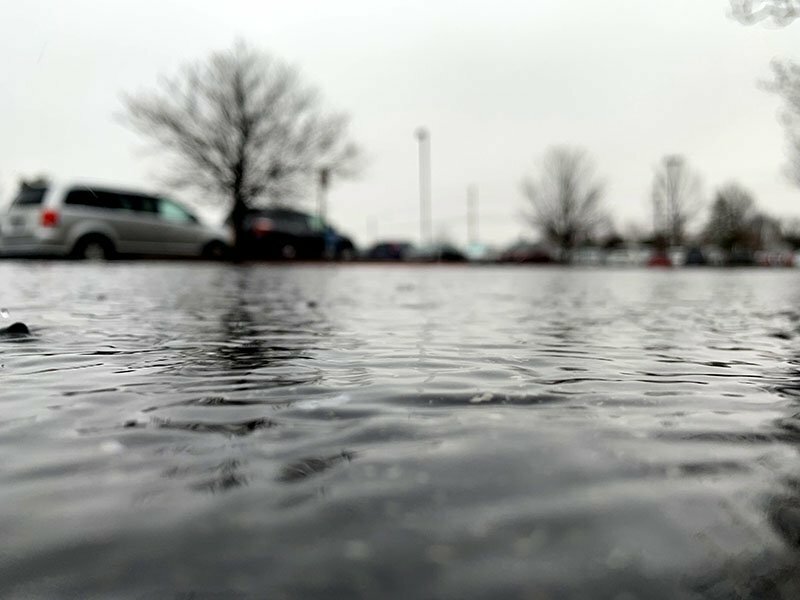 Friday morning, CPS canceled many extracurricular activities that would take place, including basketball games, wrestling events, a show choir festival and swim and dive meets. CPS had to cancel three tournaments this weekend, including the junior varsity boys’ basketball game at the Lebanon Tournament. Sophomore John Powell said the team had been since late October and the cancellation was a big hit to the team. The Show Choir Festival was one of the events this weekend that CPS canceled. Member of show choir and sophomore Aubrey Cutler says what ultimately matters is the well-being of students, not the performance or the experience. Junior Michael Bledsoe, another show choir member, expressed his frustration with the cancellation but sees more benefits to the situation than downsides.